PWAs Defined – Progressive Web Apps are basically a hybrid between a mobile website and an app. When a user interacts with your website, they will have the option to save it on their phone as an icon. This essentially changes their user experience to be more like a mobile app than a website. PWAs are intended to merge the best of both worlds between websites and mobile apps. Benefits of PWAs – There are a number of benefits to converting your website into a PWA. They can greatly improve loading speeds for your users by storing important aspects of your site right to their device. This means your device can access this stored data instantly without having to reload it for each visit. They also allow users to access features of your site while they are offline and enable push notifications, similar to a traditional app. Essentially, PWAs offer a more immersive experience for your frequent visitors. PWAs vs. 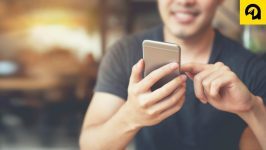 Native Apps – Even though PWAs are a more dynamic and affordable option, they probably won’t be replacing traditional native apps because native apps offer more technical options and can better utilize more native phone features. However, one of the main aspects that sets PWAs apart is they don’t need to be downloaded from an app store. Instead, a user can download it directly from your site making it a more natural and easy transition. 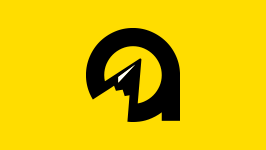 Disadvantages of PWAs – The main disadvantage of PWAs are that they are still very new and not supported by all browsers. If your visitor is using Firefox, Chrome or Opera, PWAs are supported and possible. Microsoft Edge will soon be implementing them and Apple (Safari) may also follow suit soon. The good news is if you decide to make your site a PWA, it won’t affect functionality for users on browsers that don’t support it. This means you can test out a PWA and make it available to users that can access it without hurting the experience of users that can’t. Stay Ahead of the Curve – As a business owner it is important to be aware of new technologies and be open to change. PWAs were just an idea a couple of years ago, but they are already being made a reality by some major browsers. They may not be a necessity at this time, but you never know what the future will hold. Having a mobile responsive website was just an optional feature not too long ago; now it has become a crucial necessity if you want a decent experience for your users. If your business could benefit from making your website a PWA, give us a call at 701-478-1111 and ask to speak with a marketing advisor or visit absolutemg.com/contact. Our team of web professionals are excited to help our clients utilize this new technology. 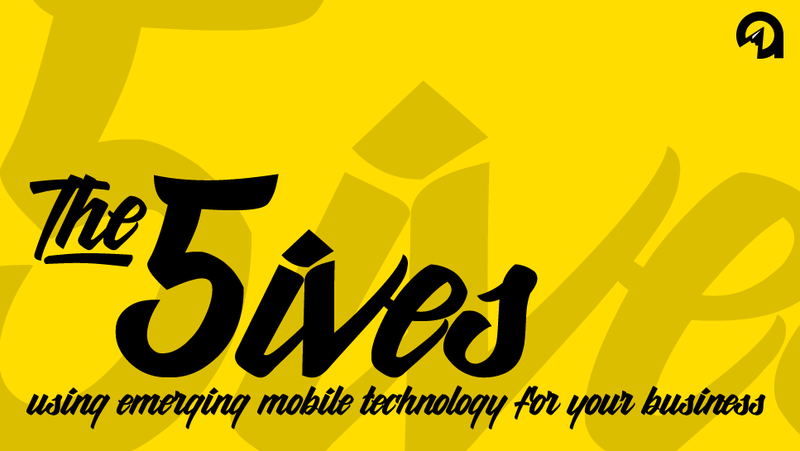 5ives: The Newly Web Game – Web is from Venus, Mobile is from Mars.